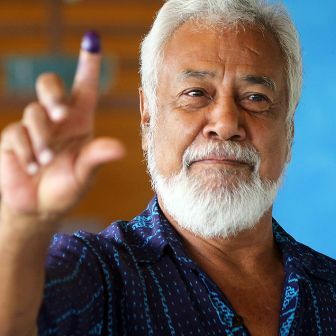 This round of elections will test the new government formed in extraordinary circumstances in early 2015, when the former independence movement leader Xanana Gusmão handed over the prime ministership to an opposition Fretilin figure, Rui Araujo. 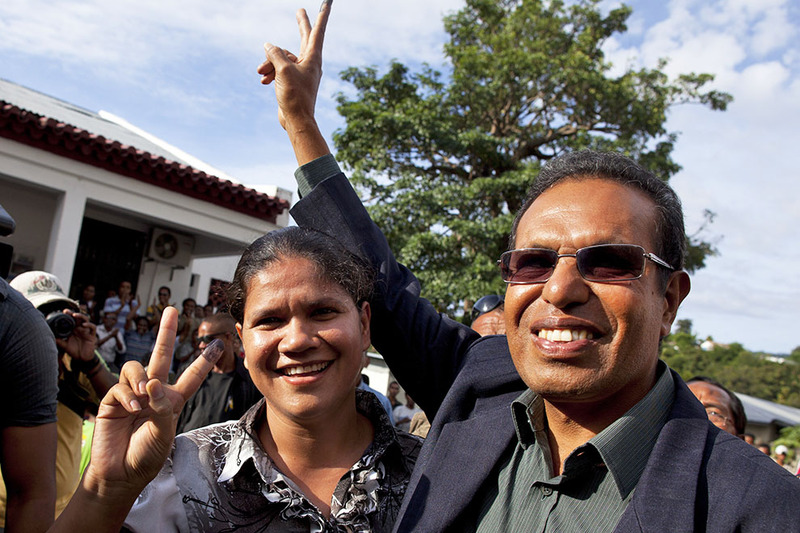 Though best seen as a power-sharing executive rather than a formal government of national unity, this “grand coalition” between Timor-Leste’s two largest parties – the National Congress for Timorese Reconstruction, or CNRT, and Fretilin – was a remarkable development, given the bitter tensions between the parties as recently as 2012. Gusmão’s CNRT retained powerful coordinating portfolios and Fretilin took other key ministries, including foreign affairs. For his part, Gusmão moved to the Ministry of Planning and Strategic Investment, keeping control of the major infrastructure spending that underpins the government’s often-controversial development strategy. Described by a senior CNRT minister as a transition from “belligerent democracy to consensus democracy,” this powerful combination sidelined CNRT’s former allies, Partido Democratico, the third-largest party. PD nonetheless retained its ministries beyond 2015, reducing its ability to act as an effective opposition. This left president José Maria Vasconcelos (better known by his nom de guerre, Taur Matan Ruak) as the closest thing to an effective opposition. Ruak didn’t shrink from this role, attacking the new government over accountability issues in early 2016, and vetoing the initial version of its budget. Gusmão and Ruak’s relationship appears not to have recovered from this episode. In general, grand coalitions are good at promoting stability and reducing political conflict, but weaker on providing adequate parliamentary oversight and effective opposition. 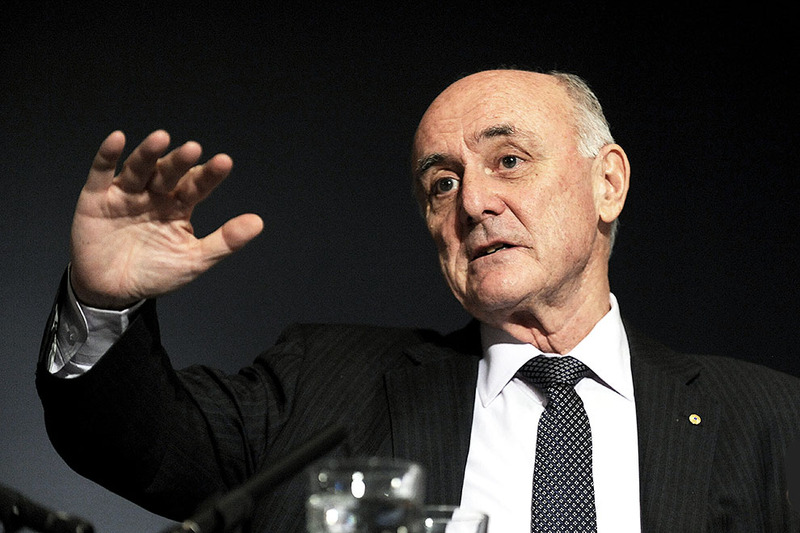 To fill this vacuum, former anti-corruption commissioner Adérito Soares formed a new political party, the People’s Liberation Party, or PLP, in late 2015. Ruak will not recontest the presidency this year, and is widely expected to enter the parliamentary race with the PLP once he is no longer president. The parliamentary elections in July will feature around twenty-five parties and coalitions, but the presidential field looks surprisingly uncompetitive, despite the nomination of eight candidates. The main contender is Fretilin’s candidate, the former guerrilla commander and twenty-four-year veteran of the Falintil military resistance, Francisco “Lu Olo” Guterres, who is running for the third time after twice being runner-up (to Jose Ramos Horta in 2007 and Ruak in 2012). Lu Olo’s chance of success received a massive boost in January with a previously unthinkable endorsement by Xanana Gusmão. While expressed as a personal opinion rather than a formal CNRT position, Gusmão’s authority is such that the party will not formally support another candidate. Both previous presidents received Gusmão’s support. 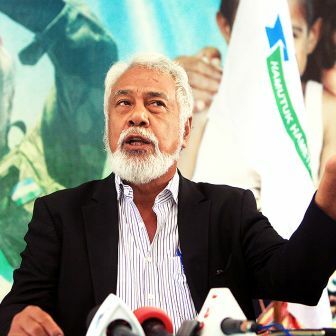 Given the bitter rivalry between the two parties up to 2012, Gusmão’s endorsement of Lu Olo also suggests that they intend their power-sharing arrangement to continue. Meanwhile, despite considerable expectations that he might enter the fray again this year with the support of PLP, former president José Ramos-Horta withdrew from contention shortly after Gusmão’s announcement, citing the need for the next generation to take on the responsibility. The lack of a high-profile independent alternative to Lu Olo means this may be the first presidential election since 2002 not to go to a runoff election in April. If Lu Olo is successful, it will be a first in another respect: the East Timorese people have previously chosen political independents as president. While all signs point to a Lu Olo presidency, nothing is certain in politics, and among the remaining candidates, the next most competitive candidate appears to be the PD’s recently elected secretary-general, and education minister António da Conceição. While da Conceição will enjoy endorsement from PD and a smaller party, KHUNTO, his potential support may be somewhat diluted by a former deputy commissioner of the Anti-Corruption Commission, Jose Neves. Once a leader of the clandestine resistance movement RENETIL, he will draw on a similar pool of support to da Conceição and may divide the PD vote. Importantly, the PLP decided this week to recommend a conscience vote by its supporters in the presidential election, and to focus its energies on the parliamentary poll. Privately, though, PLP figures expect their supporters will fall behind da Conceição or Neves. 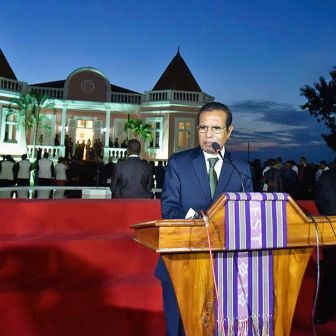 Other candidates likely to poll more than a few percent include former diplomatic resistance figure and one-time foreign minister, Frente-Mudanca’s Luis “Lugu” Guterres, who leads the fourth party in parliament; and the Socialist Party of Timor’s Antonio Maher Lopes. 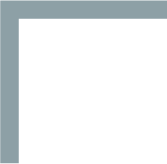 In the relatively improbable – but not impossible – event that the remaining candidates are able to deny Lu Olo an outright majority in the first round, PLP endorsement may prove an important factor in the runoff. Despite being in the box seat for the presidency in 2017, the implications for Fretilin are not all positive. In a country where military resistance credentials retain great political legitimacy, Lu Olo is a powerful campaign asset for Fretilin. Assuming the presidency on 20 May will severely restrict his ability to campaign in the all-important parliamentary elections. For CNRT, the negatives are perhaps more obvious. The party’s failure to produce an alternative prime ministerial or presidential candidate, given that Gusmão himself presently desires neither, highlights its overwhelming dependence on his charismatic leadership. Though Gusmão commands great loyalty among CNRT members, the lack of a candidate is potentially demoralising to the rank and file. The key question of whether Fretilin’s candidate will receive the support of those voters is far from resolved. PLP itself has missed an opportunity to test its support in the field, though it remains confident it can make an impact in July. The key issues in Timor-Leste’s last election campaign, in 2012, were political stability, veterans’ issues and development policies. These are likely to be revisited this year, with the notable addition of the maritime boundary dispute with Australia, which unites CNRT and Fretilin. 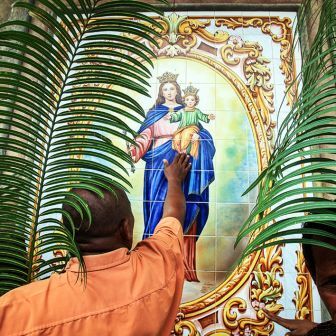 With clear implications for Timor-Leste’s future revenue and its development prospects, that dispute invokes issues of sovereignty, stirring strong popular nationalist sentiments that resonate with the long struggle for self-determination. For its part, PLP has already developed a strong critique of the government’s focus on “megaprojects,” and has also raised allegations of patrimonialism. Both of these issues have the potential to resonate in the electorate.